This Southlake, Texas home is designed for maximum indoor and outdoor living. 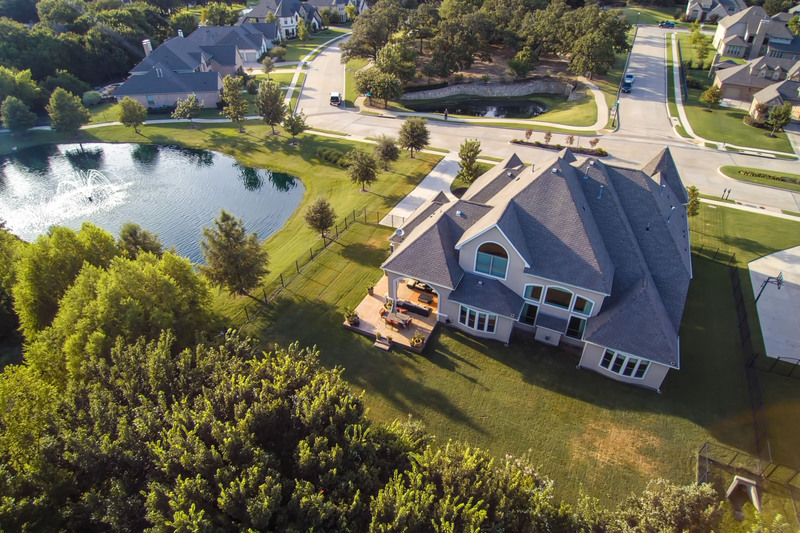 The north facing Southlake home has been recently updated, including an incredible chef’s kitchen and a royal master bath. 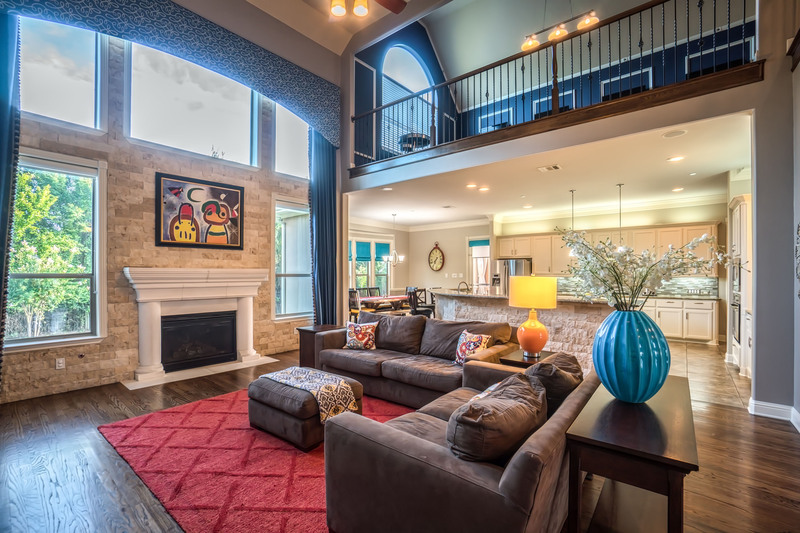 This home’s custom features include a double staircase, wine grotto, hardwood floors, custom carpentry and more. 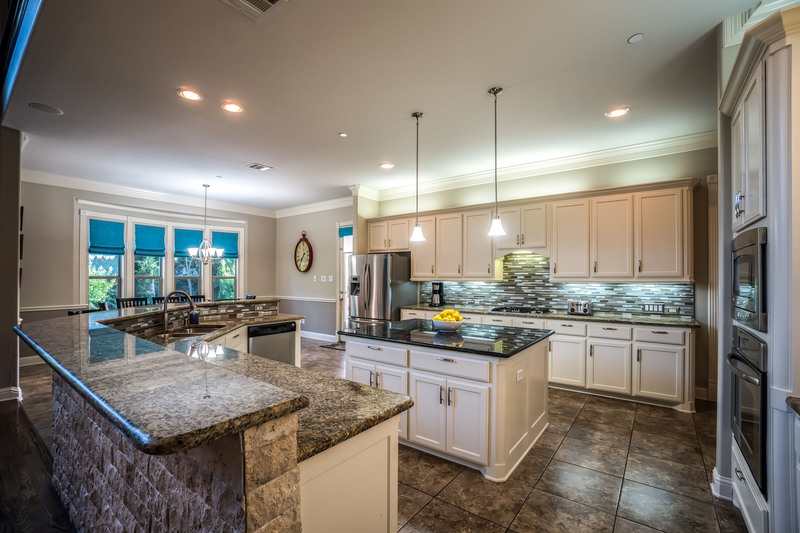 The updated kitchen includes a large island and stainless steel appliances. The kitchen opens into a large double-height family room with a fireplace. 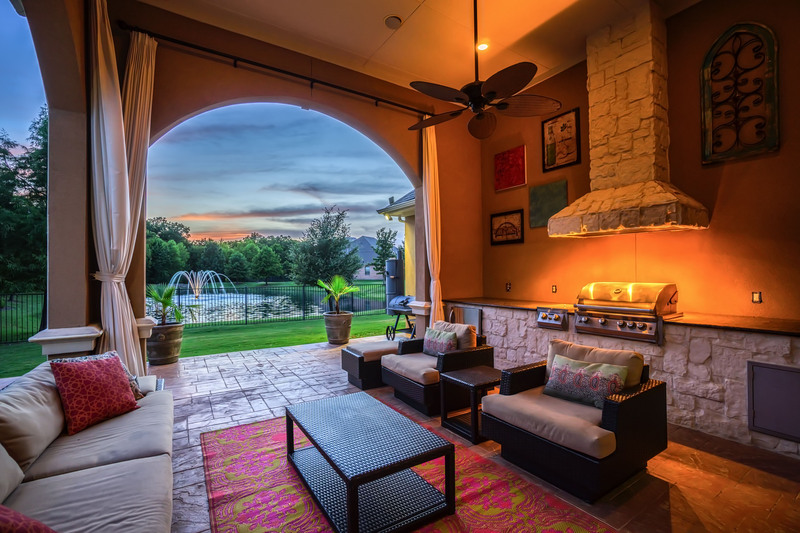 The home’s outdoor space includes a large summer kitchen and patio with gorgeous sunset views of the pond and fountain. This home is listed for $824,500 with Ebby Halliday Realtors and is showcased by Luxury Portfolio.